You’ll need to make many decisions as you set up your Aquarium field trip. Use this step-by-step field trip planning guide to make sure that you have covered everything. For your convenience, we also have a field trip orientation video, a printable Field Trip Checklist (PDF), and an in-depth version of this Field Trip Planning Guide for download (PDF). 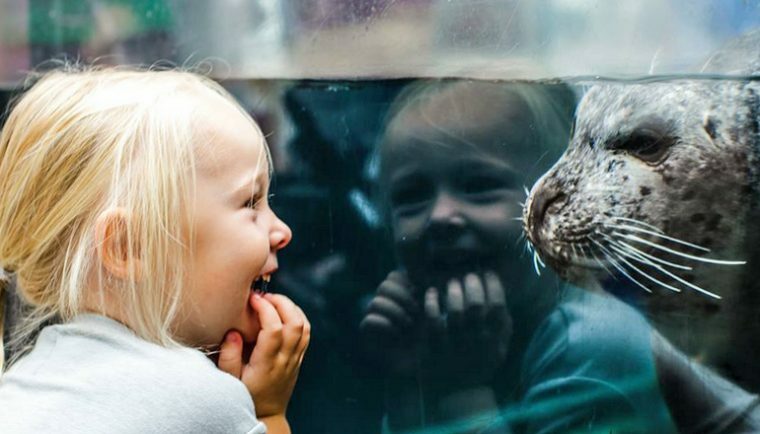 We can help you tell your community foundation, school administration, principal or parent-teacher organization why an Aquarium field trip would be beneficial for your students. Providing a form to help you make the case (pdf) to your community foundation, school administration, principal or parent-teacher organization. Providing one-on-one consultation as needed; please contact the Teacher Resource Center at trc@neaq.org or (617)973-6590. We also provide a variety of activities, teachers guides, materials for loan, educational films, classroom programs and teacher professional development to help you and your students get the most out of your Aquarium experience. What Do You Want Your Class to Experience? We recommend having a first and second choice of dates. 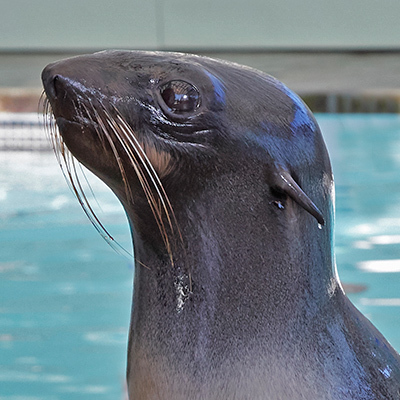 The Aquarium is at its busiest at the end of the week from 9 a.m. – 12 noon, April through June. Please make your arrangements at least two weeks in advance to receive your preferred date and time. The Aquarium opens at 9 a.m., and the Simons IMAX Theatre’s first film varies. Please call the IMAX Theatre at 617-973-5200 for film times. How many chaperones? The number of chaperones needed is determined by the age and number of students. Chaperones are admitted to the Aquarium free of charge. Additional adults pay the group rate. Chaperones are required to stay with their groups at all times. The number of chaperones required is determined by grade level. Chaperones are required to stay with their group at all times. Please do not leave your students unchaperoned. Please assign a group leader. This person is responsible for of all communication between the Aquarium and your school. Lunch options include lunch vouchers ($10.00 per student) for the Harbor View Café, bringing and storing lunches (Please bring a clearly labeled, rigid container for storage of all the group’s lunches), or having lunch offsite. Please make your reservation at least two weeks in advance to qualify for the group rate. Book your field trip or program with Central Reservations at 617-973-5206, email groupsales@neaq.org or complete a group inquiry form. Most programs require a non-refundable deposit. See our pricing and payment policies for more information. You will be emailed a confirmation packet. Please review this packet carefully as it contains helpful information that will ensure a successful visit. Make sure the date, time and program match your records. This email contains a reservation confirmation number. This number is important. Please refer to it when calling the Aquarium as well as when checking in your group upon arrival. 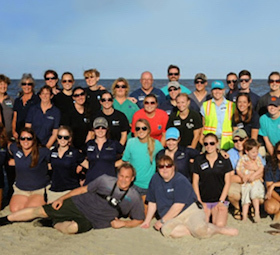 Share fun and engaging field trip orientation and shark and ray interaction videos with students and chaperones. (The orientation video is also available in Spanish and Portuguese on our YouTube channel.) Or browse many other materials and activities available to help you prepare for your visit. Do you have your Reservation Confirmation Letter with your confirmation number? Do you have directions to the Aquarium? 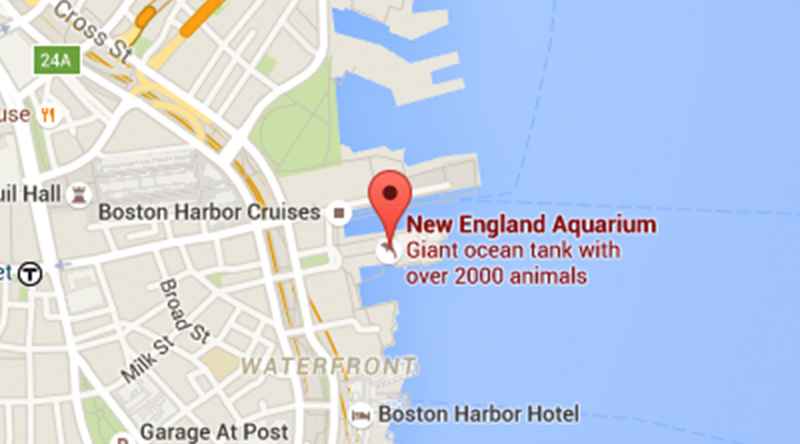 Do you have a map of the Aquarium? 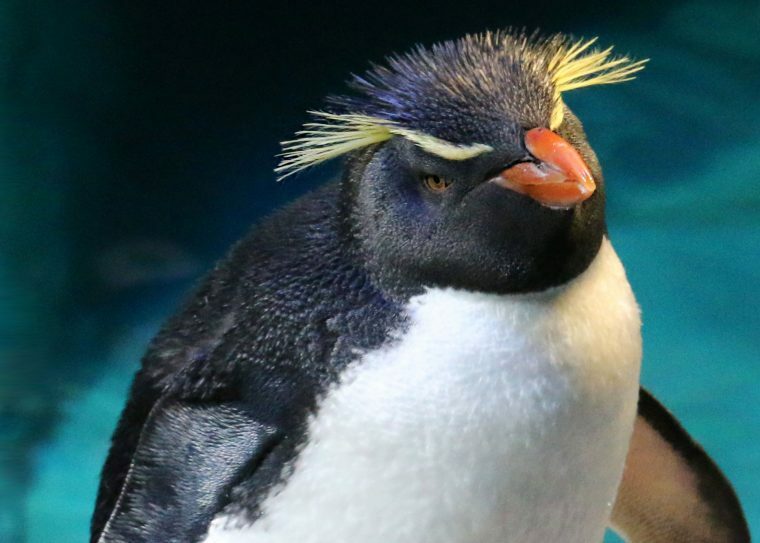 Have you printed out the daily schedule to help plan your students’ time at the Aquarium? Do you have the bus parking permit from your confirmation package to post on the dashboard of your bus? Do you have the bus parking directions and pricing? The Aquarium has no on-site bus parking. Do you have materials for field trip activities (scavenger hunts, etc.)? Do you have pens, pencils and a hard writing surface for every student? We recommend bringing clipboards as writing on our exhibit glass is prohibited. Do you have your signed field trip behavior contract? If you do not bring this contract with you on the date of your visit, we will give you one at the time of check-in and ask that you read and sign it before your group enters. Have you made your deposit? Final payment will be due one week prior or upon arrival, depending on the program you booked. If you do not have payment in full by the deadline, your group may be refused admission. Follow up your field trip with classroom activities. Plan some ocean-related outdoor activities. Request an Aquarium classroom visit, assembly or exhibit program for your school. Get kits, educational films and other materials available for loan from our Teacher Resource Center.